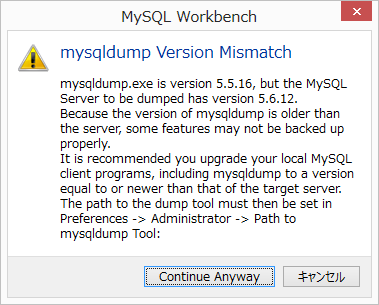 mysqldump.exe is version 5.5.16, but the MySQL Server to be dumped has version 5.6.12. 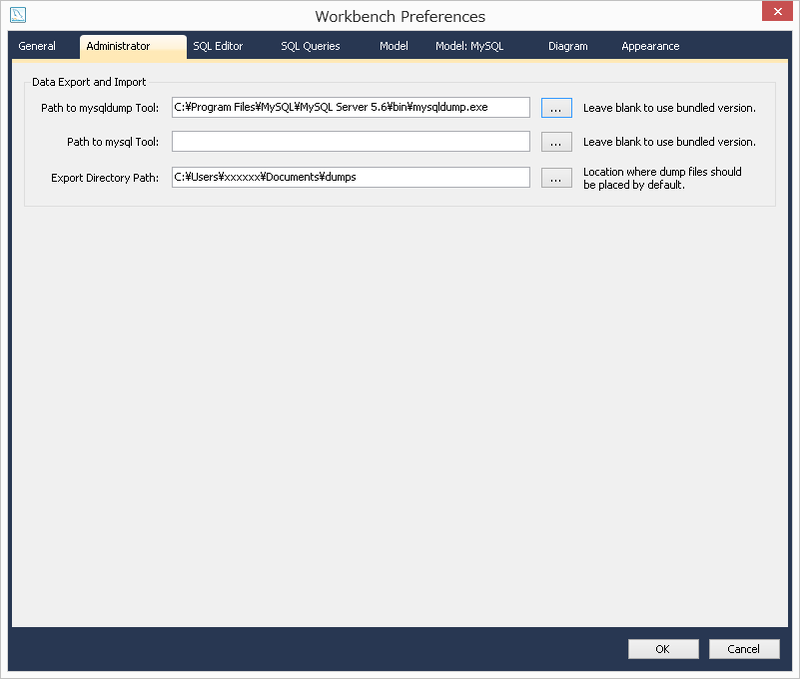 Because the version of mysqldump is older than the server, some features may not be backed up properly. 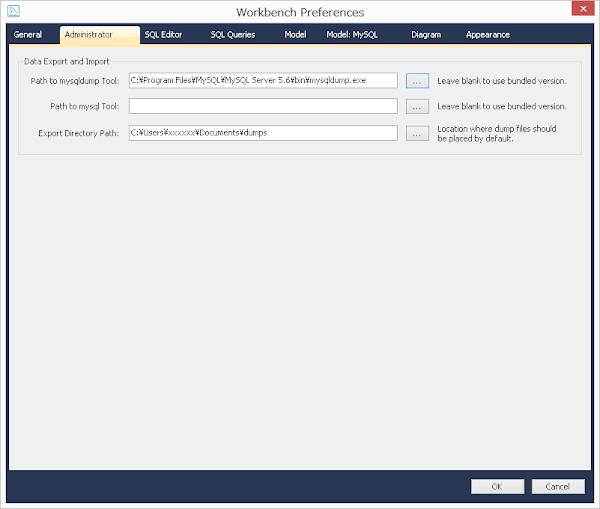 It is recommended you upgrade your local MySQL equal to or newer than that of the target server.